Excessive sleepiness is a very common and potentially dangerous problem, responsible for many traffic accidents each year. It is often overlooked in medical interviews unless someone asks specifically about it. Excessive sleepiness can be due to many problems, such as insufficient sleep, but a more serious cause is Obstructive Sleep Apnea or OSA. Obstructive Sleep Apnea causes a person to literally stop breathing many times per night. Many of these patients also have loud and disruptive snoring. Sleep apnea leads to lack of oxygen to the brain and it can cause or worsen many medical problems. You can learn more about OSA here. Arbor Medicus has a special interest in this condition and we were fortunate to have the collaboration of some of the nation's most renowned sleep experts to help us create a physician education website to update primary physicians on the recognition and management of OSA. We also undertook the huge task of incorporating all of the complex aspects of the medical history of sleep disorders, especially apnea, into our patient history program. If you are a registered Arbor Medicus user and have been noticing excessive sleepiness, be sure to answer the questions carefully about sleepiness next time you log on. The program will inquire in greater depth about this problem. The entire sleep apnea module is imbedded in the Arbor Medicus system. 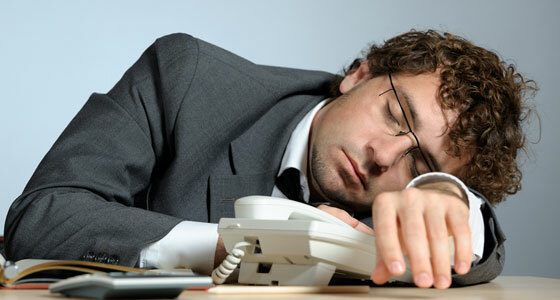 Logon to Arbor Medicus and evaluate your sleepiness problems. If you are not already a registered user, we will sign you up at no charge. If you are a new user, you will be asked about sleepiness among many other questions in your first encounter with the program and you will be taken into deeper questioning about this potentially dangerous condition. We are honored that the American Sleep Apnea Association in Washington DC, with the invaluable help of Mr. Edward Grandi, Executive Director, has agreed to recommend this site to their members. Visit their website here. Copyright 2017, Branching Vision LLC, Austin, TX . All rights reserved. No part of this program may be reproduced in any manner whatsoever without written permission from the publisher, except as indicated in the instructions herein.